Compare to Uline S-5099 and Save! 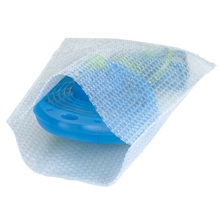 These 8" x 10" reclosable zip locking bubble bags cushion products that you would like to keep from dings or cracks making them ideal for heavy and fragile items. 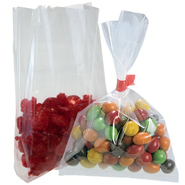 The 3/16 bubble of these bubble zip top bags help protect the contents while the thick plastic layer also keeping them free from moisture and dirt. 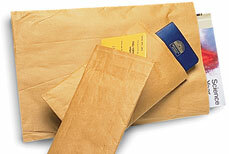 8x10 plastic Reclosable Bubble Bags are great to use for shipping or displaying products.